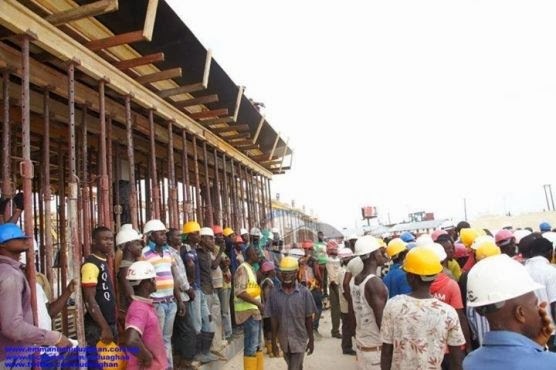 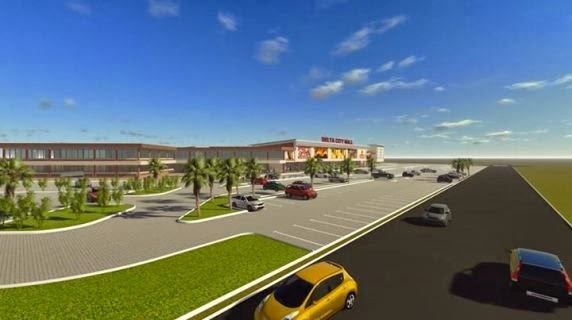 The Delta State Government in collaboration with Shoprite have started construction on a massive shopping mall called the Delta City Mall in Effurun, Uvwie LGA near Warri in Delta State said to cost $57million. 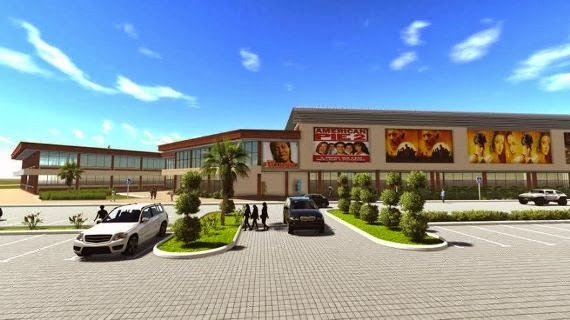 The government said the idea of building the mall was to help improve the economic activities of the state. 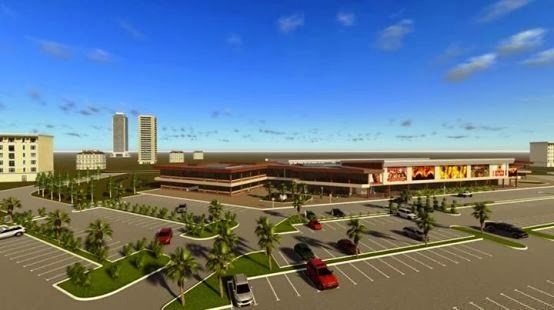 The 12,000 square kilometers of fully air-conditioned shopping mall will be ready by Christmas of 2014. 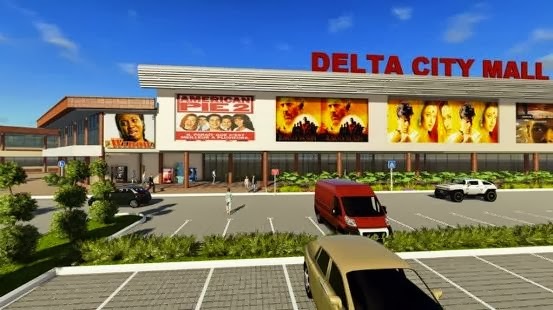 If you live in Delta State, Shoprite and many other stores are coming to your town. 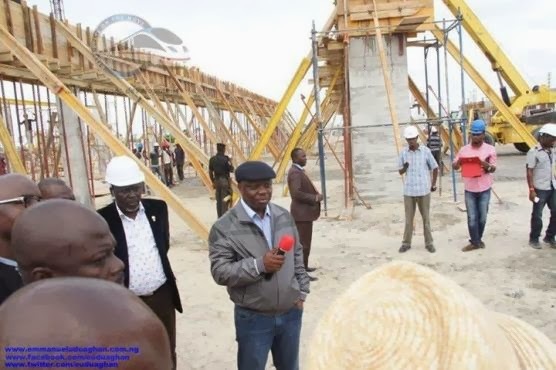 Continue to see more photos….